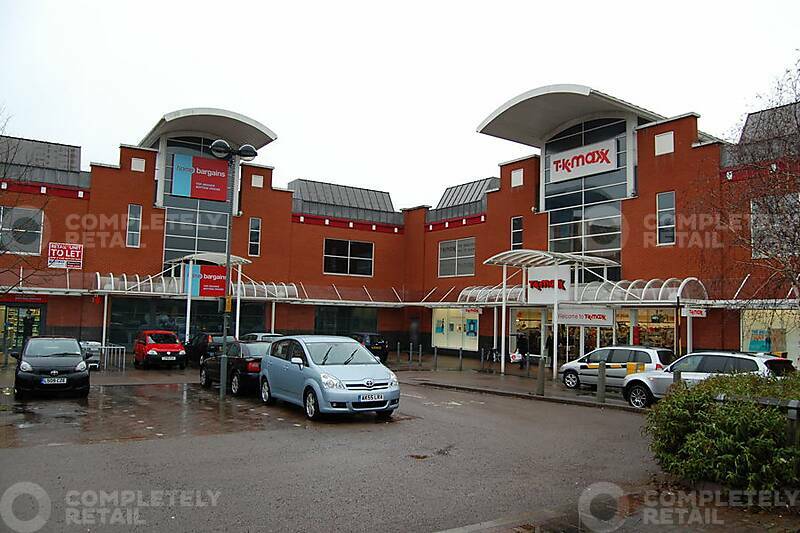 The Forum Centre provides the prime retail offer in Stevenage with units let to HMV, Waterstones, Sports Direct, Game and TK Maxx. Next, Barclays and Home Bargains opened in autumn 2010 and further opportunities are available. 30 miles north of London on the A1(M). Over 100,000 people within a 10 minute drive time.